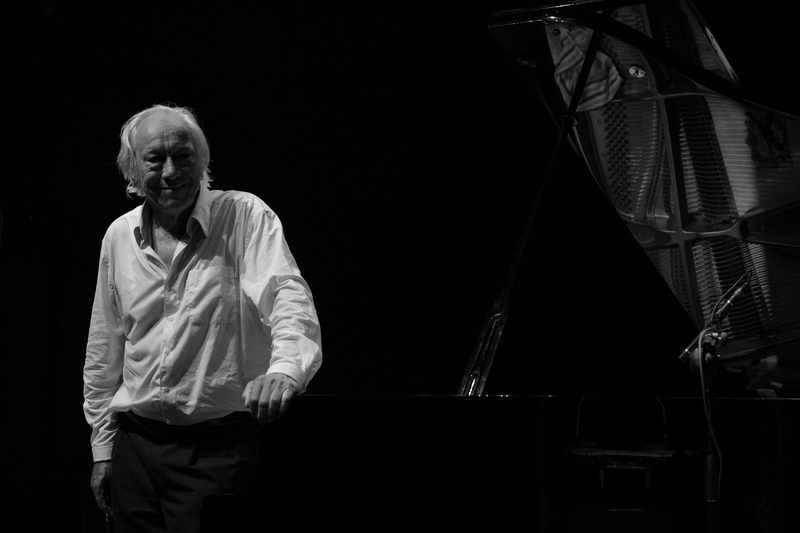 Tonight a 2 hours special for the 80 anniversary of Fred Van Hove. We will play a lot of Fred's music! Don't miss the 2 days festival on the 3rd and 4th of February at De Singel in Antwerp. Bass player and visual artist Peter Jacquemyn is one of the youngest members of WIM (Werkgroep Improviserende Musici) and an international seasoned and in demand sparring partner as improvisor. Together with the Dutch bass player Wilbert de Joode (Ab Baars Trio, Misha Mengelberg, … ) – who received the prestigious Buma Boy Edgar Award in 2016 – Jacquemyn will form a challenging bass only duo. This trio is an unprecedented combination with a quality stamp from the Lowlands. the Dutch cello player Ernst Reijseger is known as an extremely skilled improvisor and a musical acrobat. 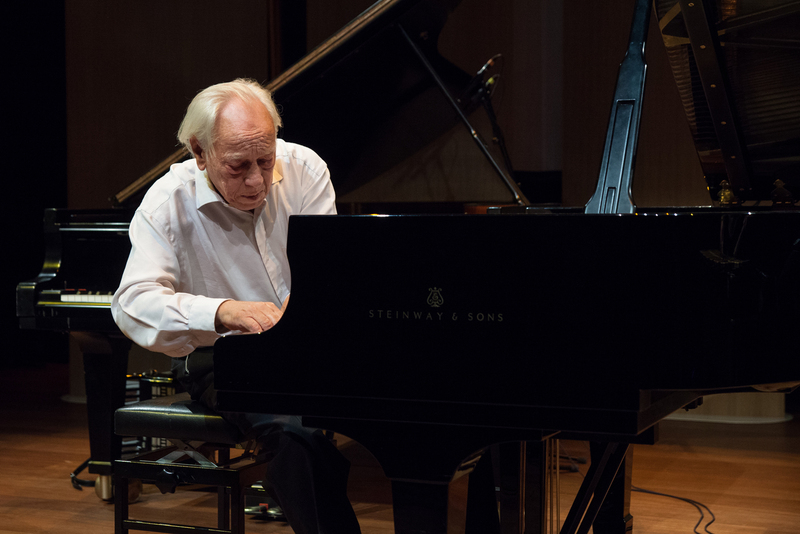 He gathered world wide succes with the famous Clusone 3 and in a trio with Georg Gräwe and Gerry Hemingway with whom he played at deSingel in 2009. 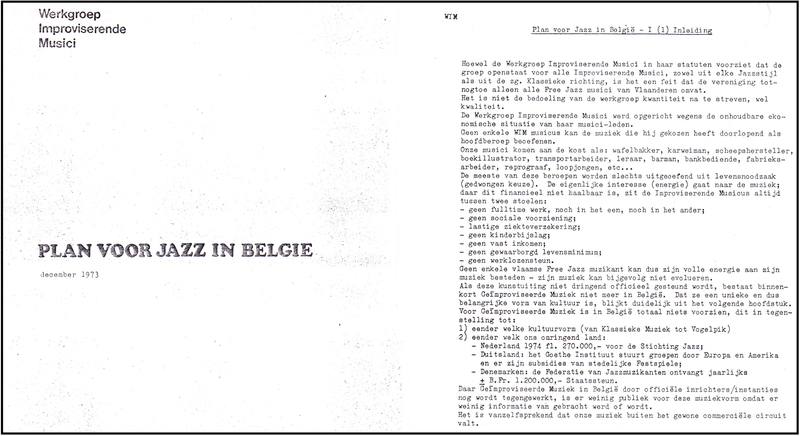 Reijseger and Van Hove shared the stage already years ago. For this occasion the they tale the young euphonium player Niels Van Heertum (Bolhaerd, Linus, Vvolk) in tow. Or is it Van Heertum who takes them on an adventurous trio? 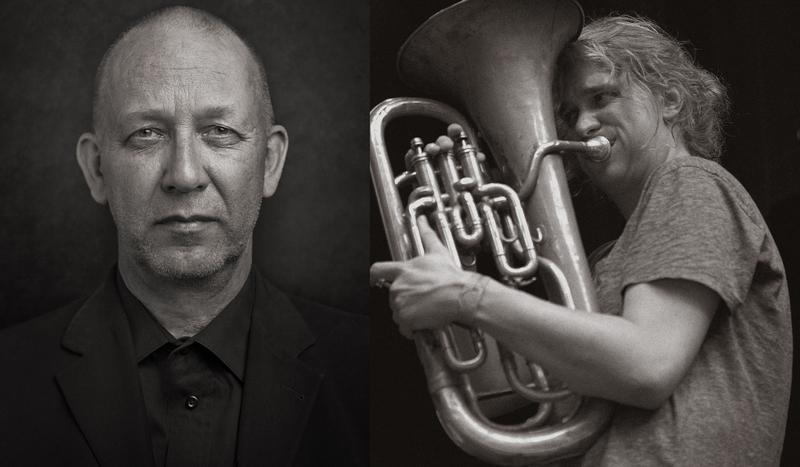 Not only in Belgium but also in the Scandinavian countries free improvised music enjoys a renewed interest and dynamic. Also female musicians – see the presence of Els Vandewyer and Sarah Gail Brand at this festivalop – are more and more common in the world of free improvised music. 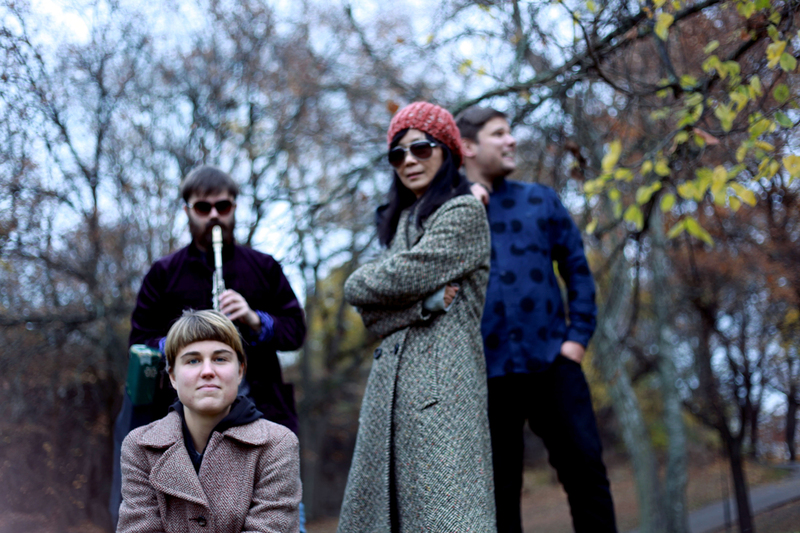 A perfect example of these facts is the well balanced (female/male) and adventurous Swedish quartet Festen with piano player Lisa Ullén, bass player Elsa Bergman, percussion player Erik Carlsson and reed player Isak Hedtjärn. 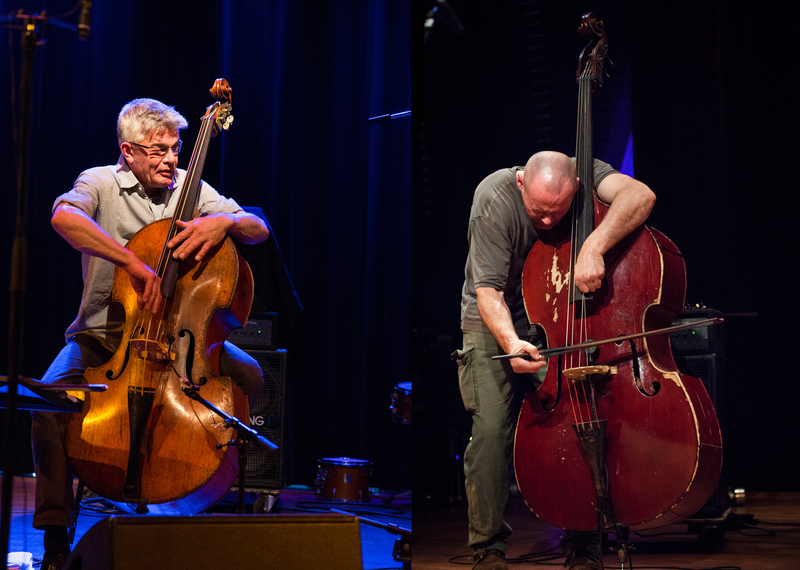 The American master percussionist Hamid Drake managed to generate an unprecedented public interest during one of the Free Music Festivals with Die Like A Dog, a trio with William Parker and Peter Brötzmann. So it doesn’t come as a surprise that Drake, with his otherworldly grooves and boundless creativity is one of most wanted percussionists world wide. 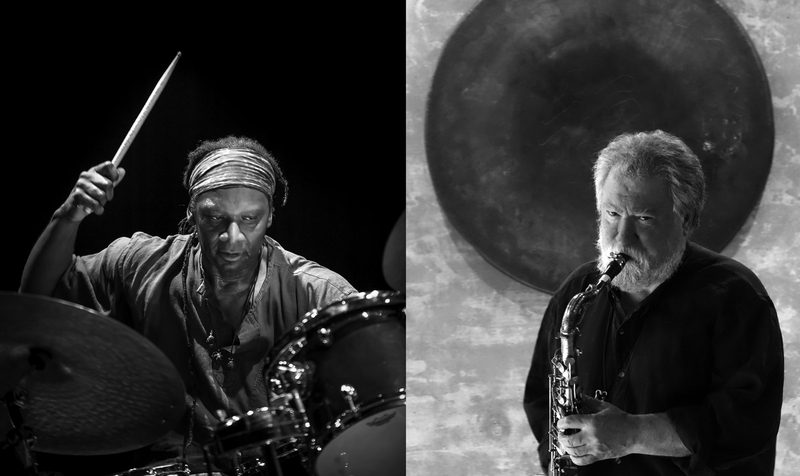 For this special occasion Fred Van Hove teams up Hamid Drake with the English saxophone player Evan Parker one of the heavy weights of free improvised music. 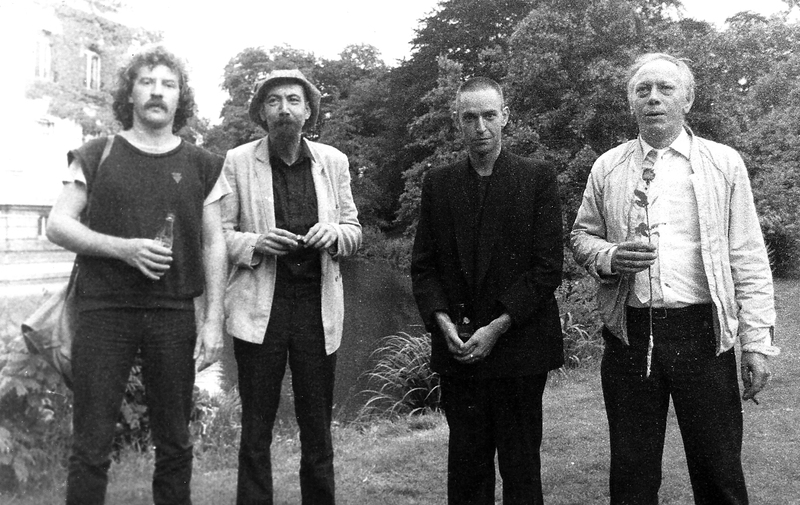 Just like Van Hove, Evan Parker was part of the Peter Brötzmann Octet that in 1968 created one the most important reference works in European free improvised music – Machine Gun. The mind blowing duo of Drake and Parker will expand into the ultimate trio when Fred Van Hove will join them for a part of the concert. With 34 editions of the internationally acclaimed Free Music Festival and years of commitment to support and protect the interest of musicians active in the free improvised music the non-profit organisation WIM (Werkgroep Improviserende Musici) – of which Fred Van Hove is co-founder – and the musicians involved deserve a major and exemplary spot at this festival. Therefore the WIM Ensemble will provide a more than appropriate final chord in honour of Fred Van Hove and his rewarding career.